Fairbanks Morse gas engines are designed to be clean, powerful, and cost-effective to run. 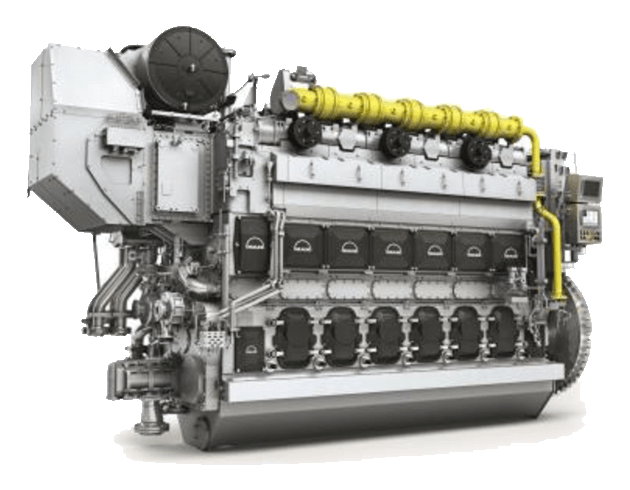 Running on natural gas, our engines are ideal for low-emission power generation. Highly efficient and reliable, the 35/44 G is available in a V-type version with 20 cylinders. 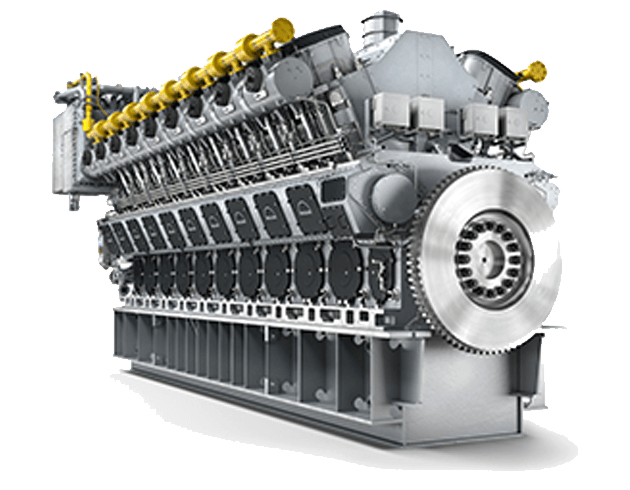 This engine delivers a best-in-class power density solution that’s also cost-effective and meets current EPA emissions regulations. The 51/60 G boasts clean combustion, high efficiency, and comparatively low carbon dioxide emissions, combined with the lower economics of natural gas. Fairbanks Morse gas engines deliver industry-leading, low-emission reliability. Our engines are supported by a network of worldwide service centers and field support technicians that keep your engines running at peak performance.